It’s early March and the next holiday coming up is St.Patrick’s Day or as some might call it “St.Paddy’s Day”. I thought to bring you not one but two free tutorials in one post for that occasion! 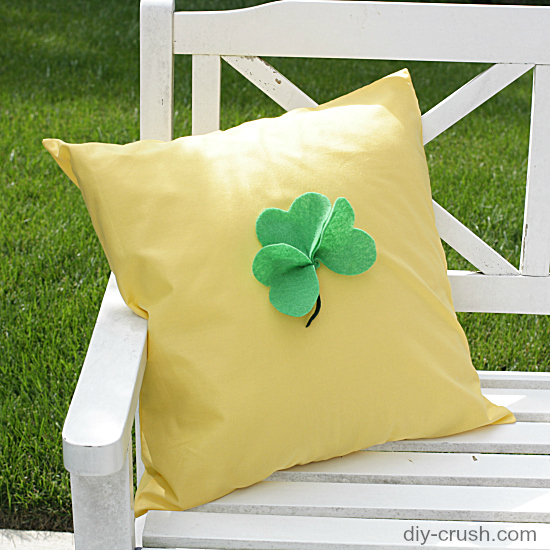 Are you ready to see the Free St.Patrick’s Day Clover With Pillow Tutorial? *this post contains affiliate links. See my policy about that. 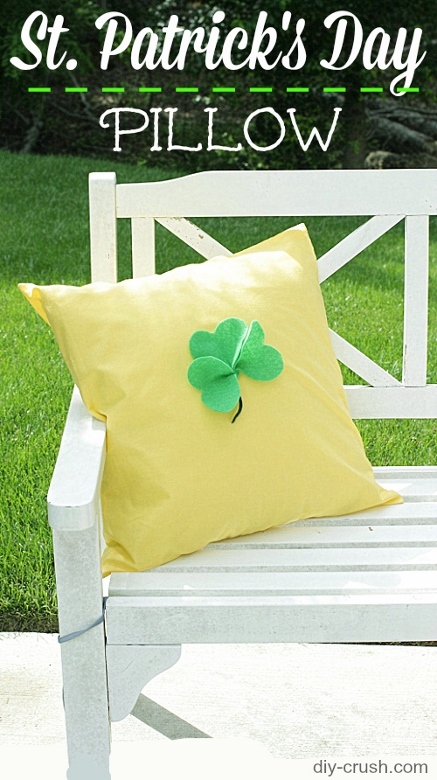 First we have the free felt clover DIY for you! It’s actually a 3-dimensional applique’, sort of! It’s a fun and fast project if you want to make this with your kids or just don’t have time for a bigger project. 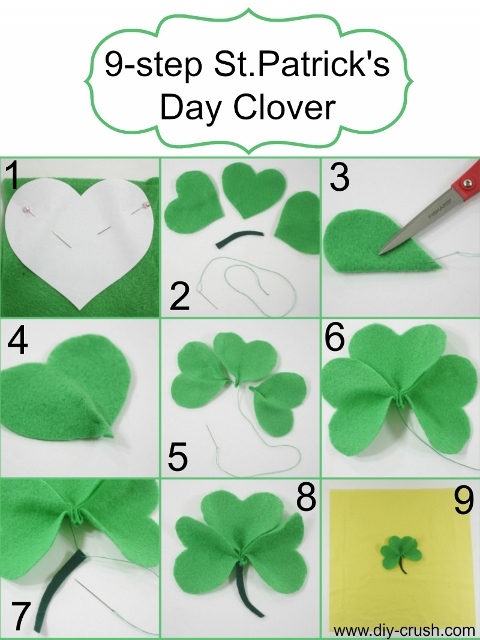 This felt clover takes only 10 minutes to make!! Woohoo!! Got 10 minutes? 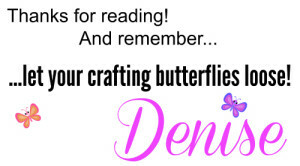 Come and craft with us today! It’s so fun to use hearts to make this clover with so I made a heart shape and the stem which you can download (my newsletter subscribers can download the templates. Sign up to ‘sewing’ below and once you receive the email, click on the link and look for no.3) Print it out at 100% and cut out the shapes. If you love pillows, check out my Valentine’s Heart pillow pattern! Pin the heart to the kelly green felt and cut around it. Repeat 2 more times. Fold a heart in half and sew the bottom tip with a few stitches and a fold allowance of 1/4 inch. Cut your thread. This is how your heart looks now from the underside. Repeat with 2 other hearts. Place your 3 hearts side by side with the bottom tip facing and sew them together where you stitched before. This is how your (almost) clover will look like now. It’s time to sew the stem on. And your clover is finished!! Yay! Ready to make a pretty pillowcase? I love having removable pillowcases for obvious reasons so I opted to use a pillow from which is from Fairfield and poly-fil(led). It measures a nice 20×20 inches and has a zipper to adjust the firmness of the filling if you desire. I left it as is because it’s nice and soft. And for even more convenience, it’s an envelope style pillowcase! 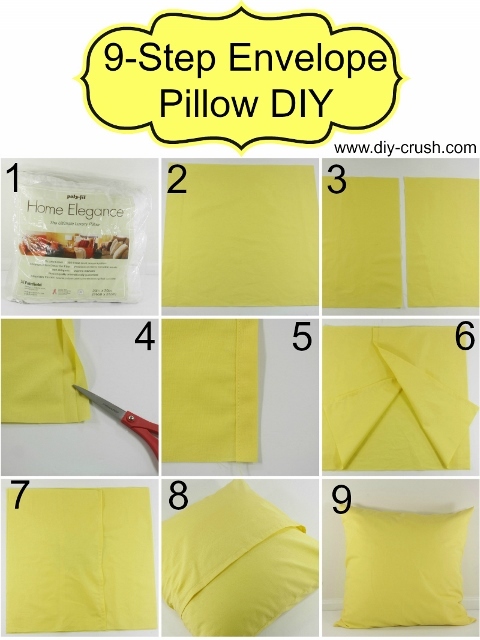 If you liked this pillow sewing pattern, would you like us to email you when we have a new post up? You can choose what interests you! Then hop on the list by entering your email below! We promise, we only send you 1-2 emails per week! This is so cute! I love the shamrock and the tutorial for the pillow sounds great and easy to follow! I would love if you would drop by and share this at Celebrate It! 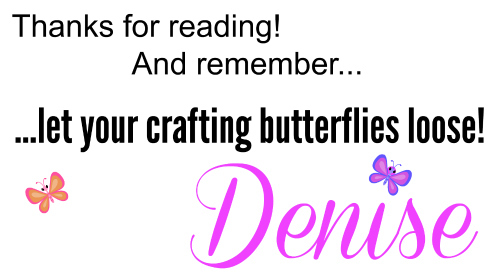 blog party! It is where you can share how you celebrate the everyday things you do! Great tutorial for both the pillow and the clover! love the way the clover turns out soft and 3-d! Thanks for sharing with us at Snickerdoodle Sunday! That is super cute! Thanks for haring at HSH! Cuteness! I’ll get this done too late for this St. Patrick’s Day but it will be cute in my son’s room for next year.